For reliable lead testing in Colorado, companies turn to S&R for assistance. 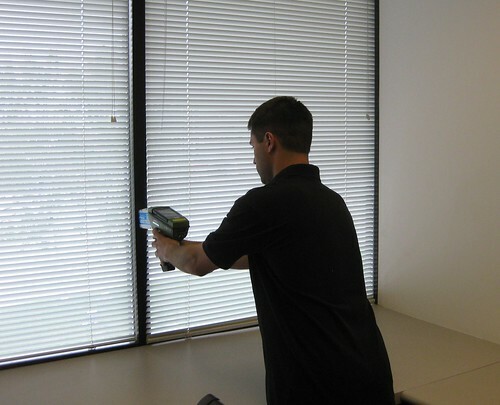 We use the latest technology, including X-ray Fluorescence (XRF), to address your lead concerns, with services ranging from Lead-Based Paint Surveys to occupational exposure to lead in the workplace. Occupational exposure to lead is one of the most prevalent overexposures found in industry and is a leading cause of workplace illness. 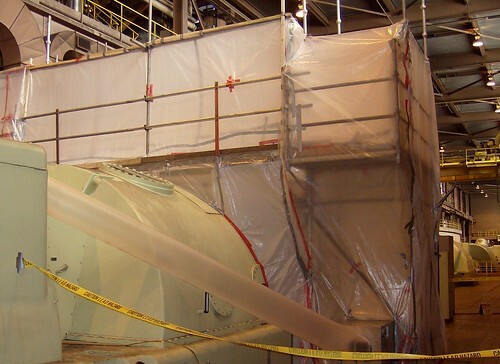 We perform all work in accordance with State, EPA, OSHA, and other federal regulations. The EPA recently implemented new regulations, part of which took effect in April 2010. The Renovation, Repair and Painting (RRP) rule requires that certified contractors and certified renovators perform lead safe work practices when working in areas that contain lead based paint. 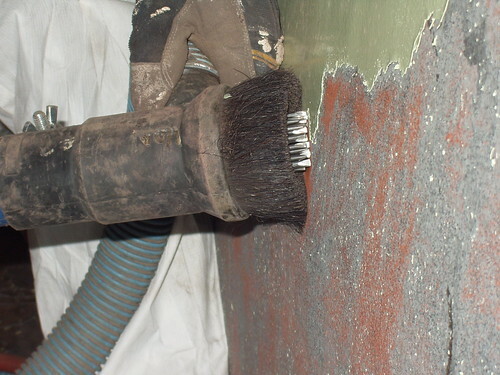 The training requirements for those who impact lead during renovations have changed. 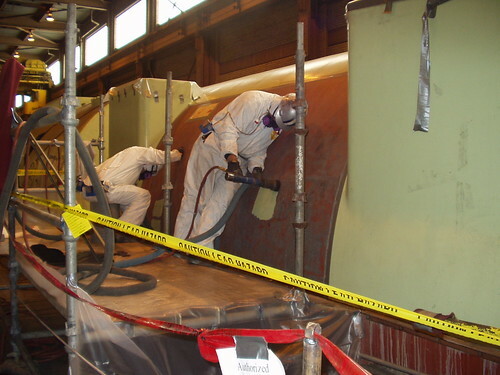 We offer a full array of lead training services to help meet your needs. The EPA is imposing significant penalties for non-compliance. S&R has experienced environmental professionals on staff that are able to offer compliance assistance. 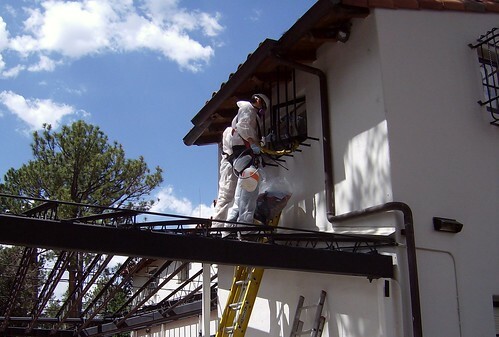 S&R completed a Lead Based Paint Survey and Risk Assessment for a historical renovation in Colorado Springs, CO. We assisted the contractor with compliance issues, prepared the employees with thorough training and oversaw the entire lead abatement process.